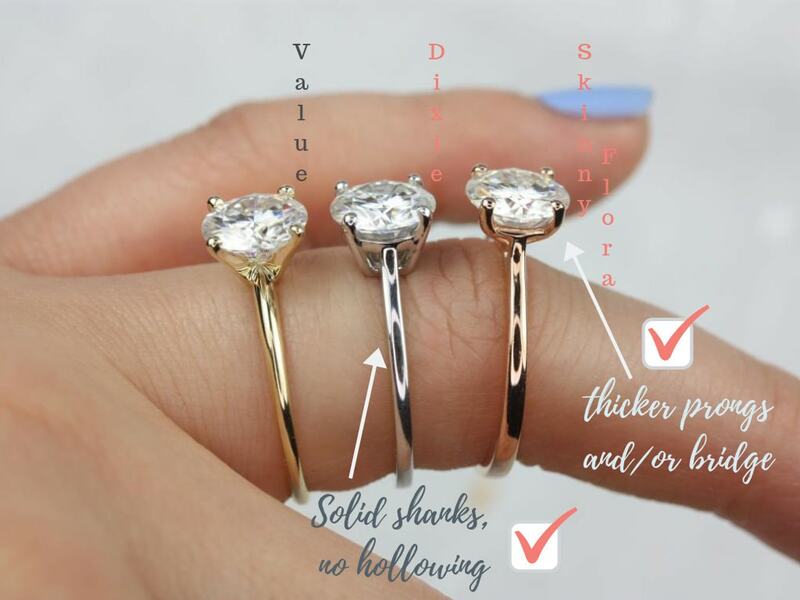 This fun design is versatile for all occasions! 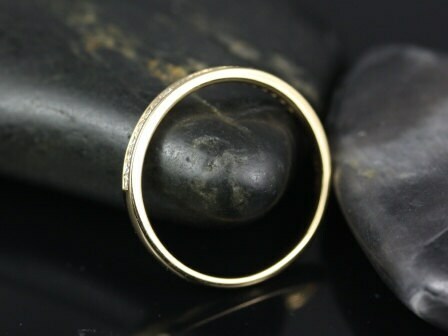 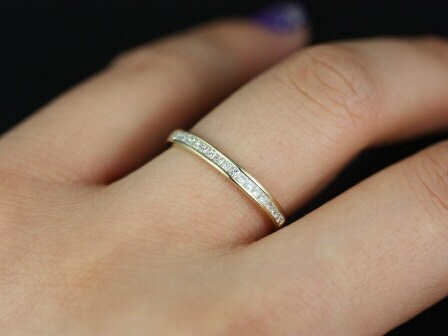 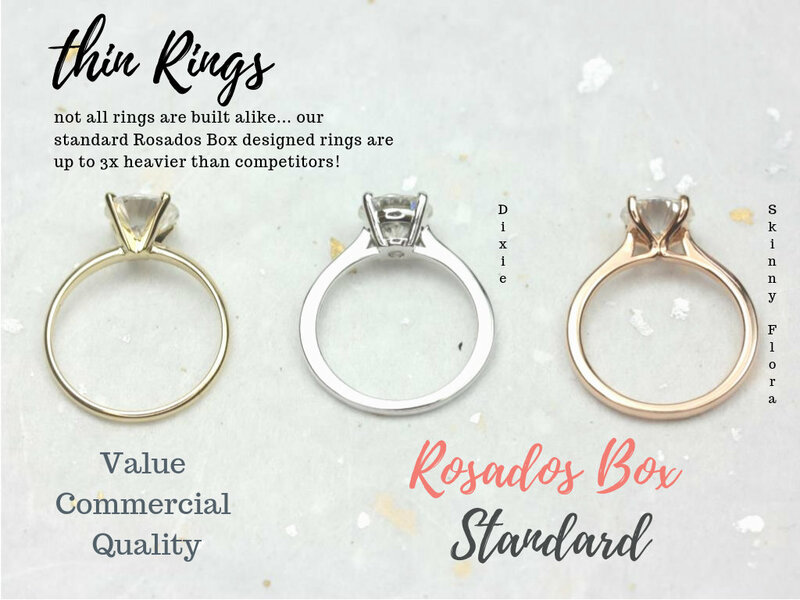 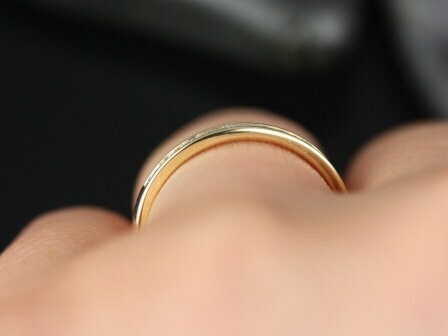 This is designed as a thin vintage and/ contemporary styled wedding band or it can be work as stackables! 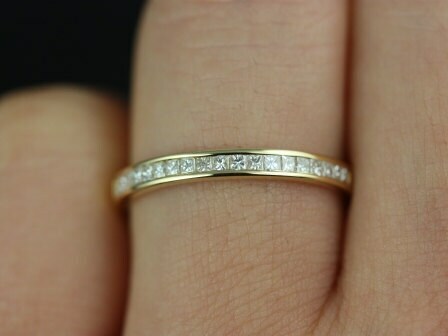 The rose gold color is a slight twist on the classic white diamond band. 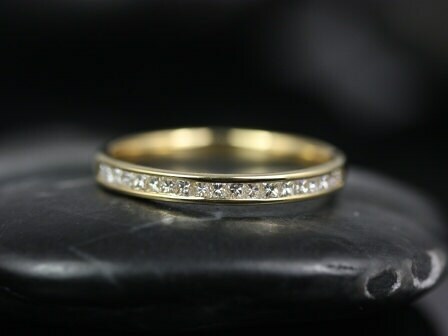 Gold available: 14kt yellow gold (as shown), 14kt/18kt white gold, 18kt yellow gold, 14kt rose gold, and platinum.